The Re-Engineering Australia Foundation and Regional Development Australia – Hunter have been awarded this year’s grants. The grants will be used to facilitate student collaboration with industry partners and equip students with STEM skills and knowledge they need to pursue further education, training and careers in defence industry. A key outcome of the program is to increase student involvement and participation in STEM fields. 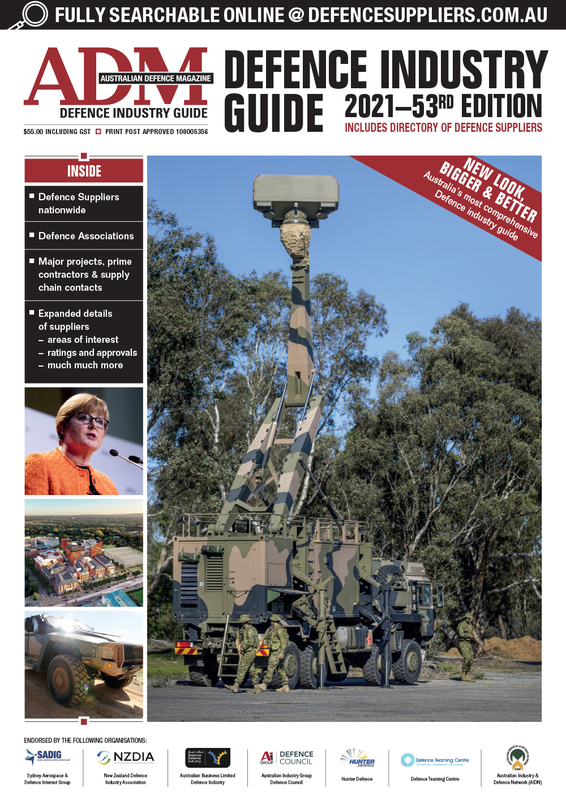 Australian defence industry is set to provide increasing and rewarding long-term career opportunities as a number of major Defence projects ramp up over the next decade. 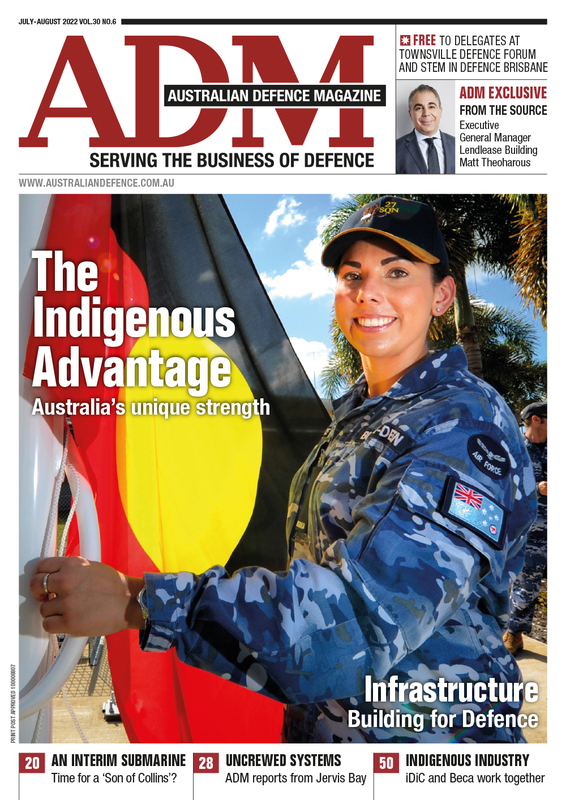 In a statement, Minister for Defence Industry Steve Ciobo highlighted the importance of the program to Defence. "The Schools Pathways Programme is one of many ways the Morrison Government is helping create a workforce with the right skills to meet current and future demand from industry and government in an environment of rapid technological change."